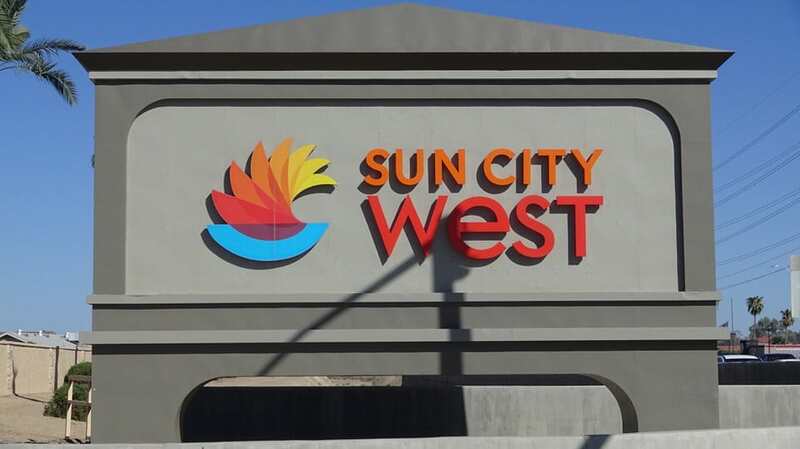 Sun City West Arizona 55+ community. Del Webb designed community has 4 state of the art recreational centers. View Community info, HOA fees, homes for sale.